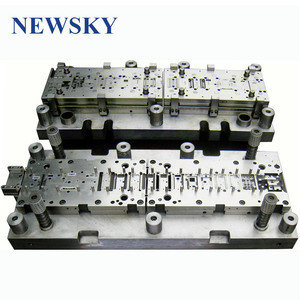 16 YEARS EXPERIENCE We are specializing in the production of plastic mold manufacturers. Detail delivery date should be decided according to production season and order quantity. Q: What about the leading time9 A: About 35 days after down payment. 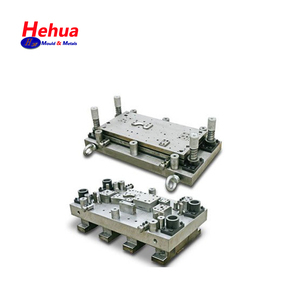 High quality bending mould/sheet metal bending tools/press brake tooling Features of high quality bending mould/sheet metal bending tools/press brake tooling Press Brake Punch and Die Tools,punches for dies, Amada Pressbrake toolings press brake punch and die tools press brake mould This company produces the bending machine dies and blade 42CrMo, 9CrSi, T8, T10, 6CrW2Si, Cr12MoV (SKD11), H13K HMB, W18Cr4V, LD and other high-quality steel material manufacturing, high density, resistance to abrasion. 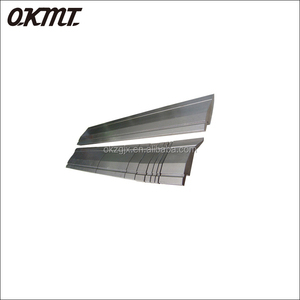 Applicable for High quality bending mould/sheet metal bending tools/press brake tooling: 1)fit for any press brake 2)practical and easy to set and replace 3)all specifications are acceptable 4)competitive price 5)fast delivery and safety package Materials for High quality bending mould/sheet metal bending tools/press brake tooling: 9Crsi, Cr12Mov, W6Mo5Cr4V2, W18Cr4V, SKD-11, LD,T10 ,W18,W6 and so on. Production Flow High quality bending mould/sheet metal bending tools/press brake tooling: We are specialized in manufacturing and export business of CNC machine tools, acrylic bending machine manual hot sale with good price and equipment, machinery blade molds, machinery parts sales, self-employed and agents of all types of goods and technology. We are also actively involved in various exhibitions, which is our photo at the Canton Fair with customers. 2. When can you ship the products after we make payment9 Production time is normally 10-25 days. We can send you invitation for VISA application and we will collect you in Nanjing Airport or Railway station. 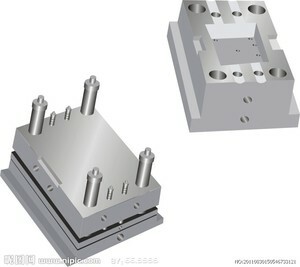 1 YRS Maanshan Bokai CNC Mould Tool Co., Ltd.
2 YRS Jiangsu Haide Mould Co., Ltd.
1 YRS Ningbo Sitongda Mould Technologies Co., Ltd.
3 Drawing design We design the mould structure drawing according to your product drawing or sample, then send to you for confirmation. 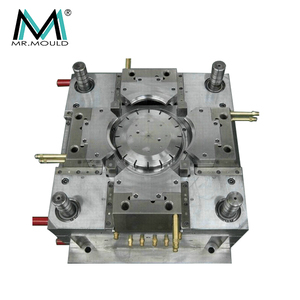 5 First trial We will make the mould first trial on time, then send you video, picture and samples for you to confirm the quality. 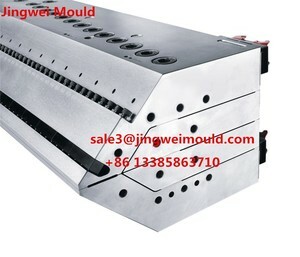 6 Quality confirm You may confirm the mould quality according to sample, or you can come to our plant for checking and accepting the mould. 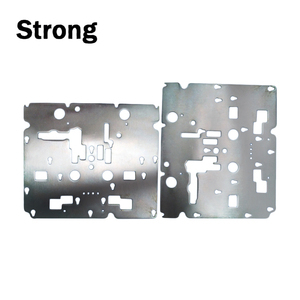 Alibaba.com offers 83,988 sheet tool products. About 3% of these are tool cabinet, 1% are other hand tools, and 1% are saw blade. A wide variety of sheet tool options are available to you, such as machine tools, cutting tools, and assembly tools. You can also choose from stainless steel, metal, and steel. As well as from industrial, tools, and heavy duty. And whether sheet tool is folding, eco-friendly, or stocked. 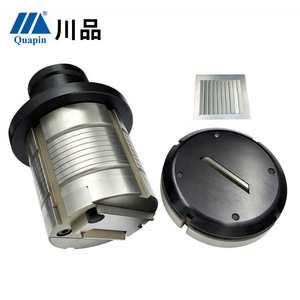 There are 83,988 sheet tool suppliers, mainly located in Asia. 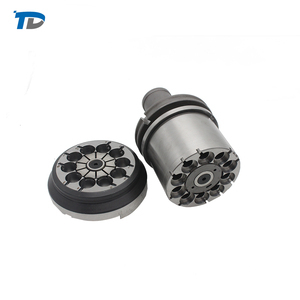 The top supplying country is China (Mainland), which supply 100% of sheet tool respectively. 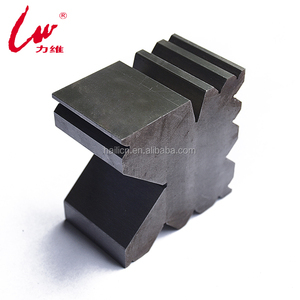 Sheet tool products are most popular in Domestic Market, Mid East, and Southeast Asia. You can ensure product safety by selecting from certified suppliers, including 25,546 with ISO9001, 6,115 with Other, and 1,676 with ISO14001 certification.